Beautiful 3/4 Acre Lakeview property with substantially renovated 3 Bedroom, 2 Bathroom Now Sold! Bungalow, First time on the market! You'll appreciate these beautiful grounds, Fruit Trees & gardens overlooking the Shuswap Lake; Updated Roof, Windows, Doors, Flooring, Paint, Counters including revised plan adding Full ensuite bathroom to master bedroom. Fenced & Gated property borders 2 dead end roads in peaceful acreage country on the outskirts of Salmon Arm; Fully paved driveway; Detached Office/Shop Building, Shed & Root Cellar. 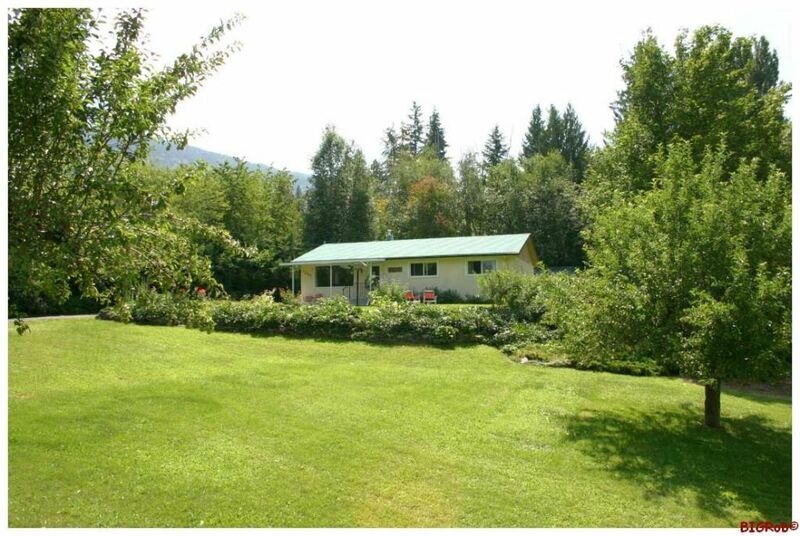 Borders 'Baker Spring Creek' with full water rights & access; Serviced by on-site Well, Nat Gas, BC Hydro, Cable, TV & Septic & including high speed internet. Easy access to Shuswap Lake with public boat launch, beach & recreation area just 1 minute away! Very Private & Peaceful area set amongst acreage style homes & properties. 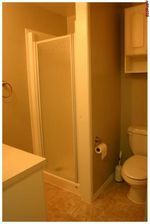 All appliances included, Shows Easily, Quick Occupancy if required, Well maintained & Cared For property shows very well. then call 1-866-463-2791 Toll Free, Thanks!